A dual use cover that protects your iPad Air screen and acts as a stand for reading, watching, and typing. Easily installed, it hooks on to your Lifeproof case and sits over the screen, with the soft-touch inner lining gently caressing the surface, keeping it protected from scuffs and scrapes. 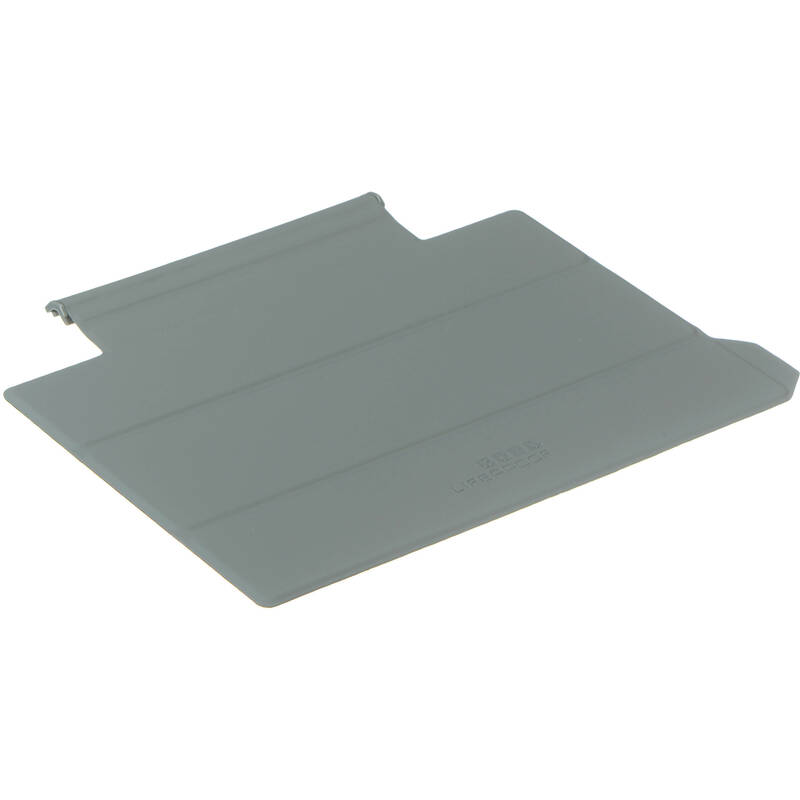 When needed, simply fold it up and tuck it behind the tablet, quickly forming a perfect stand to support your device.